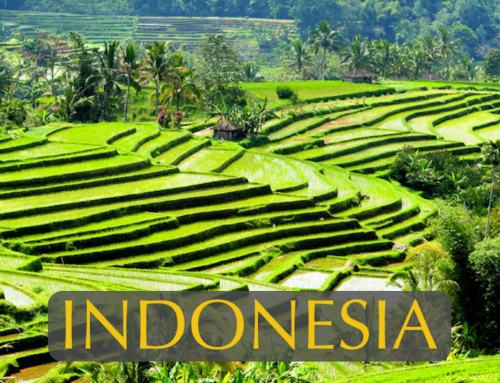 Reefs to Rainforests – West Sumatra really has it all. Where else in the course of a week can you camp on the palm fringed beach of an unspoiled island, swim with sea turtles over colorful coral reefs, discover fish that climb trees in a mangrove forest, shower under a waterfall in one of the world’s most beautiful valleys, explore the deep recesses of a cave on the Equator, see the world’s largest flower deep in the rainforest, hike through the cloud forest down the rim of a crater lake, and climb a 3,000 meter volcano to gaze in awe at it’s steaming caldera? 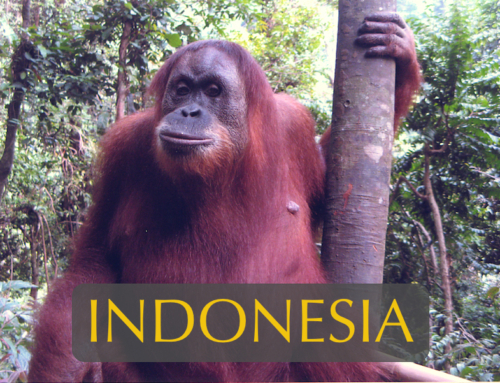 From sea eagles to hornbills, porpoise to puffer fish, and monkeys to mudskippers, wildlife will amaze you. 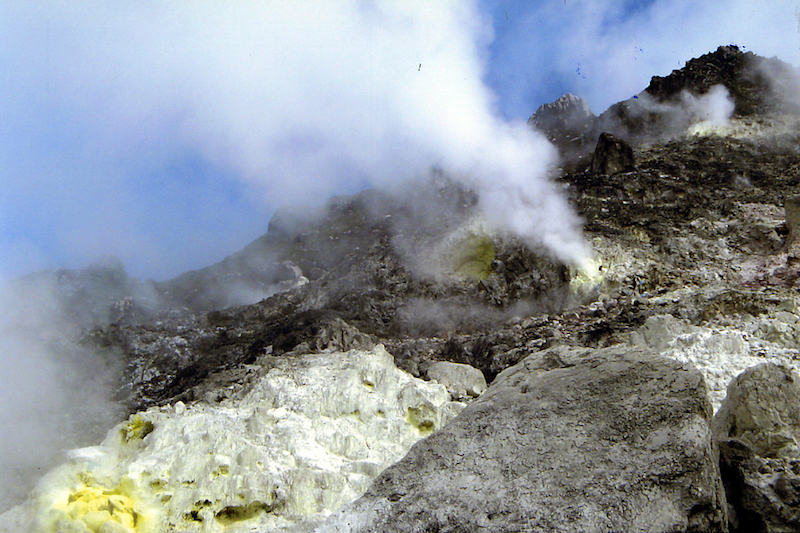 Formal lessons will be offered in 12 fascinating ecosystems and geological features: island ecology, coral reefs, inter tidal zones, mangrove forests, rivers and aquatic invertebrates, tropical rainforest, cave geology and ecology, cloud forests, crater lakes, geothermal springs, active volcanoes and waterfall micro climates. And there’s more! 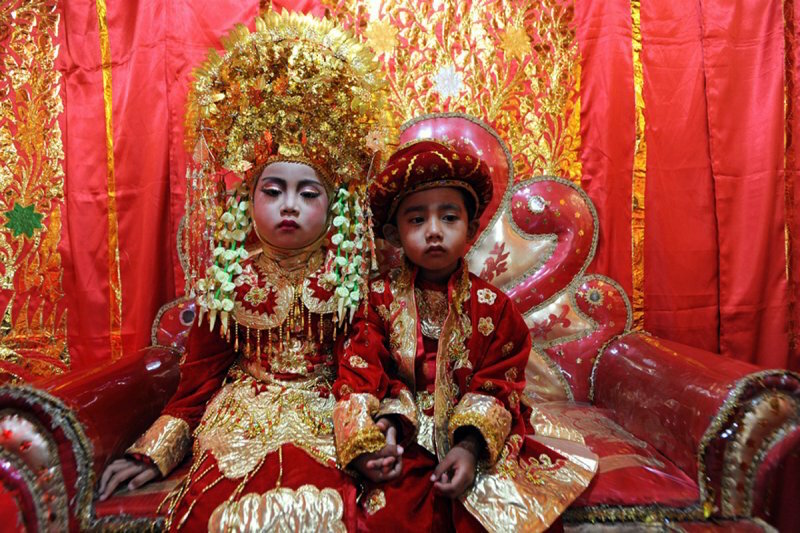 The rich and colorful traditions of the matriarchal Minangkabau culture will add a warm and wonderful human dimension to this extraordinary learning adventure. 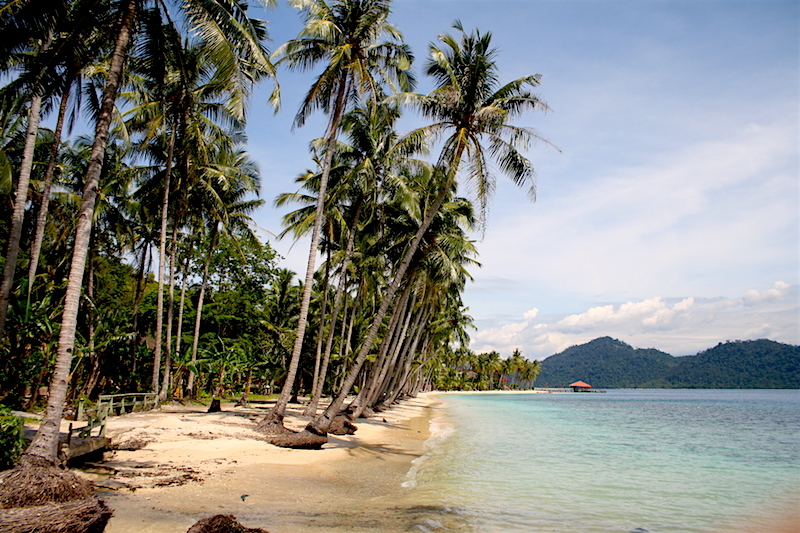 Pick up at Minangkabau International Airport, West Sumatra on flights from Jakarta, Batam, Medan or Singapore and transfer by bus/ mini van (1 hour) to Bungus Beach. A hearty lunch will be served before we board “sampan” catamarans on an hour-long cruise to the coastal wilderness islands that will be our home for 2-nights. 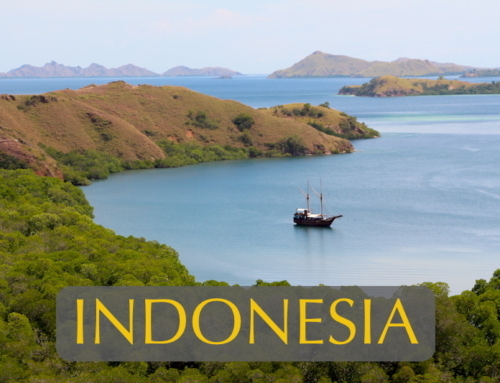 Along the way we will stop to explore the many fascinating features of a mangrove forest. Where else can you find trees that stand on stilts, seeds that germinate before they leave the parent tree, monkeys that eat crabs and fish that climb trees? Once we reach our beach bungalows we will have a group orientation circle and a chance to swim and snorkel before enjoying a barbeque seafood dinner served up native style, right on the beach. Sunrise over the islands will be a special treat for early risers. A quiet stroll along the beach could reveal the tracks where a female turtle came ashore during the night to lay her eggs. Following a big breakfast we set off on a full day of island hopping. We will snorkel at many sites, search for monkeys and gibbons along shore, and when the tide recedes, we will have an opportunity to study the fascinating life of the inter tidal realm. Dinner today will be no ordinary affair, but a survivor challenge, as teams of students and staff compete against one another to build a shelter, start a fire, cook rice and egg in bamboo containers, barbeque chicken over an open fire and search for wild teas to be served in bamboo cups. A beach bonfire, guitar music, and a late night snack will be served back at our beach bungalows for those that didn’t fare so well with their own cooking. Following breakfast, we boat back to Bungus Beach and transfer to buses / mini vans for the beautiful drive into the Sumatran highlands. We will stop to explore a cascading mountain river where we will have formal lessons in river hydrology, current flow, back eddies, and upwellings. Later we will use dip nets, to search the shorelines and under rocks for macro invertebrates which student teams will identify with the use of charts. A Padang-style lunch, featuring over 20 local delicacies, will be enjoyed by all before we set off by road to visit many ancient Minankabau cultural sites. 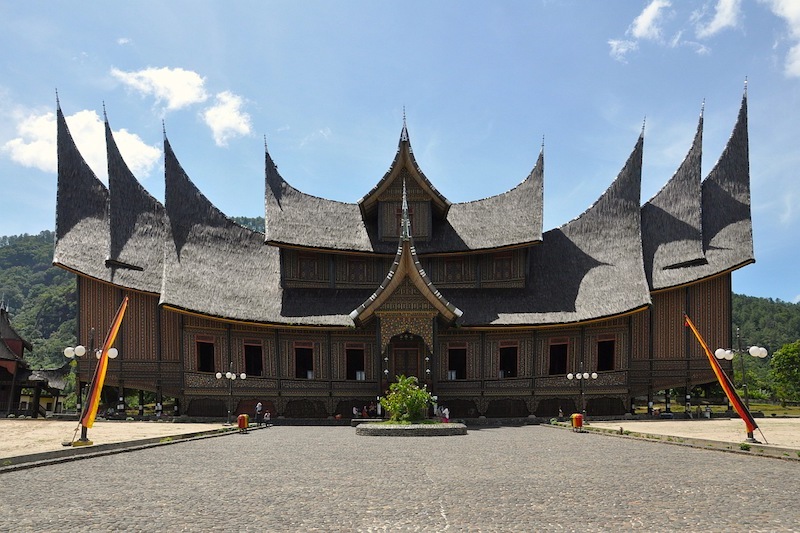 We next stop in Pagaruyung to see the “Queen’s Palace” before driving on to the Sungai Tarab coffee mill. This ancient mill, powered by a water wheel, pounds into fine grinds some of the finest coffee in the world, all with little or no human effort. The aroma is heavenly. By late afternoon we enter the Hararu Valley, a real-life Shangri-la with spectacular cliffs surrounding a lush valley of waterfalls, rice fields and forest. 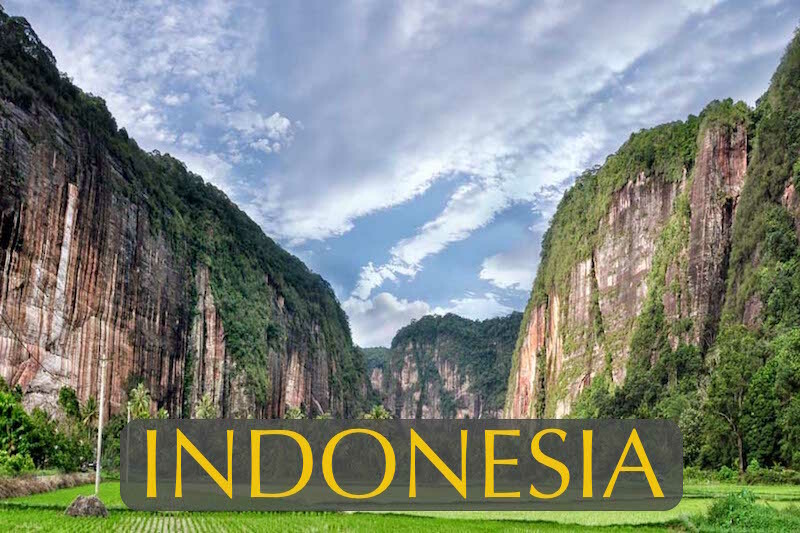 We have a full day to explore the magnificent Harau Valley. Right after breakfast, we set off to view a beautiful waterfall and to study the plants growing in the mist of this perpetually wet micro climate. We then climb up the steep canyon walls along a cliff trail to discover many species of insectivorous pitcher plants. After a few hours easy hiking, we come to a fascinating cave where we will have a chance to explore the geology and ecology of this habitat, and to enjoy a picnic lunch. Heading back to our lodge there will be time for a refreshing shower under the falls and therapeutic massage before dinner. After a good breakfast, we bid a fond farewell to the lovely Harau Valley and head off in search of Rafflesia arnoldi, the world’s largest flower. There’s no guarantee that this elusive plant will be in bloom, but if it is we will make every effort to see it deep in the Sumatran rainforest. 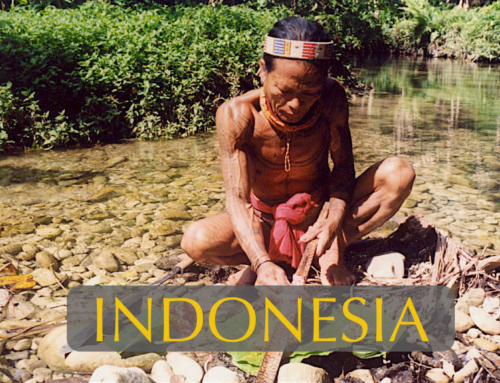 Lunch will be served along the way to Lake Maninjau at a hilltop restaurant with a stunning view of the valley below. 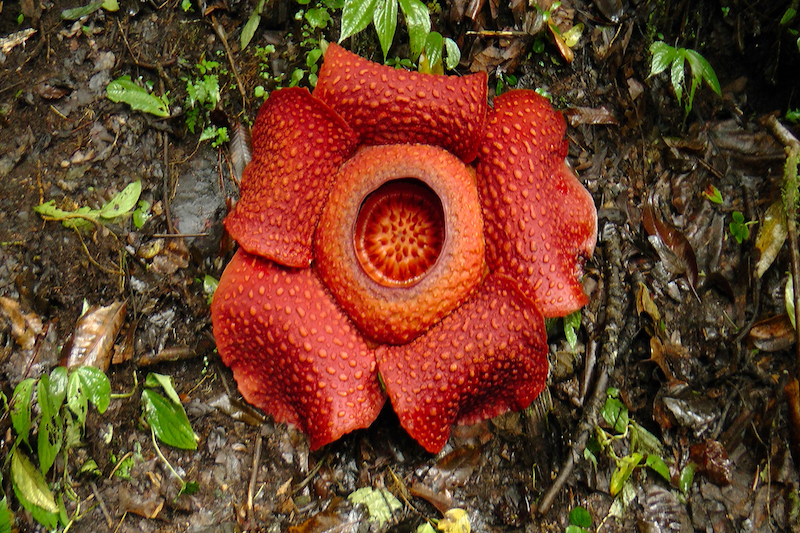 Even failing a Rafflesia in bloom, we are guaranteed a spectacular hike as we drive to the crater rim of Lake Maninjau and hike for 2-3 hours down hill through a gorgeous primary rainforest. In addition to the rich flora of this site, there should also be excellent opportunities for wildlife viewing. 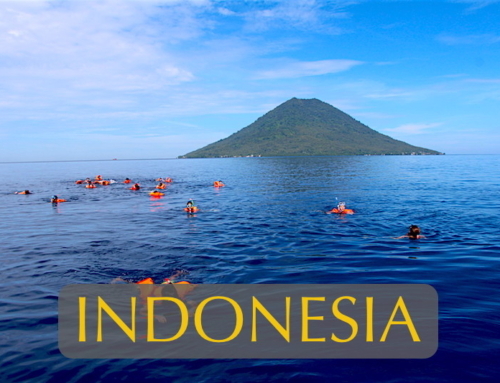 Reaching the lakeshore, we can all relax tired muscles in a soothing hot spring before digging in to a great dinner After checking in to our lakeside lodge camp, we will board a boat to enjoy a a fishing trip and sunset cruise out on this vast crater lake. We have a nice relaxing morning for a leisurely breakfast, to swim in the Lake Maninjau and to have lessons in lake ecology before we set off by bus / Mini vans for Bukittinggi. 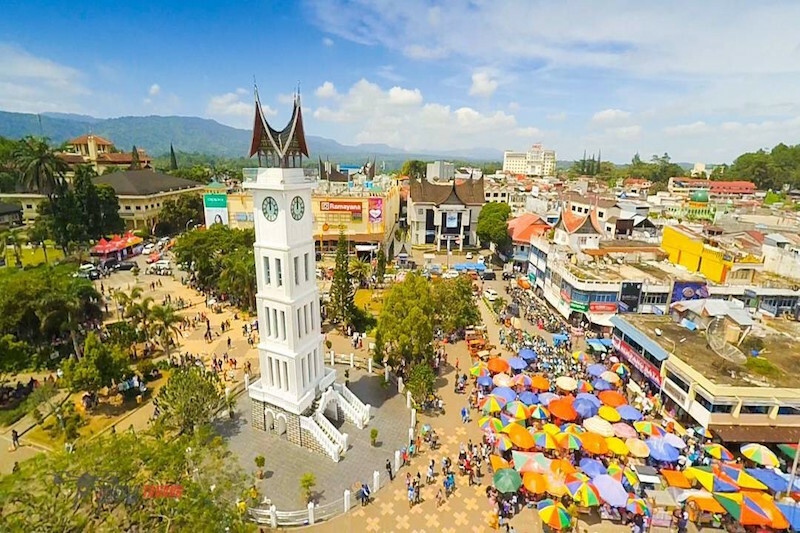 Bukittinggi is the vibrant mountain stronghold of the Minangkabau culture and a fascinating place to explore. 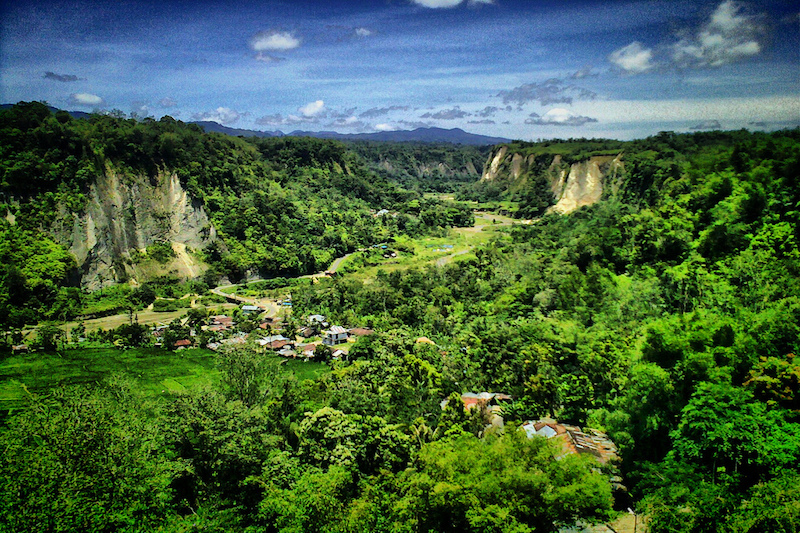 Bordering the town is the dramatic Sianok Canyon where we can see, first hand, how a river slowly cuts through the landscape over eons of time to create a canyon. In WWII the Japanese used forced Javanese workers to create a secret labyrinth of tunnels under the city which we will have an opportunity to explore. 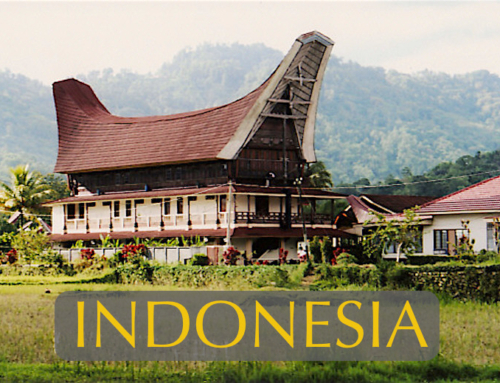 There will also be time to check out Bukittinggi’s zoo where many local wildlife species can be viewed close range. This is also a great town for souvenir shopping. Our accommodation in Bukittinggi is the best available, The Hills, a fabulous 5-star hotel with a wonderful swimming pool for those that just want to totally chill out. Following dinner, we will enjoy a lively traditional Minankabau music and dance performance. 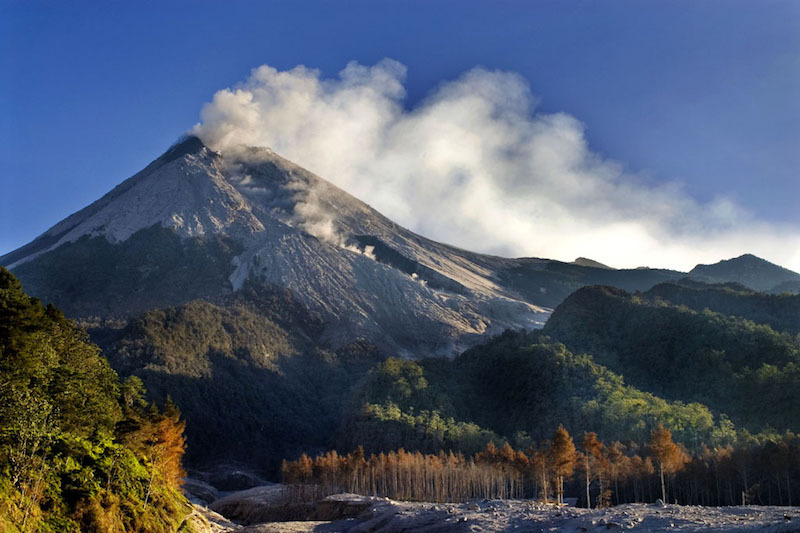 Today offers our biggest challenge of all as we’re up early for a big buffet breakfast and off by vehicle to the base of Mount Merapi, a living volcano. 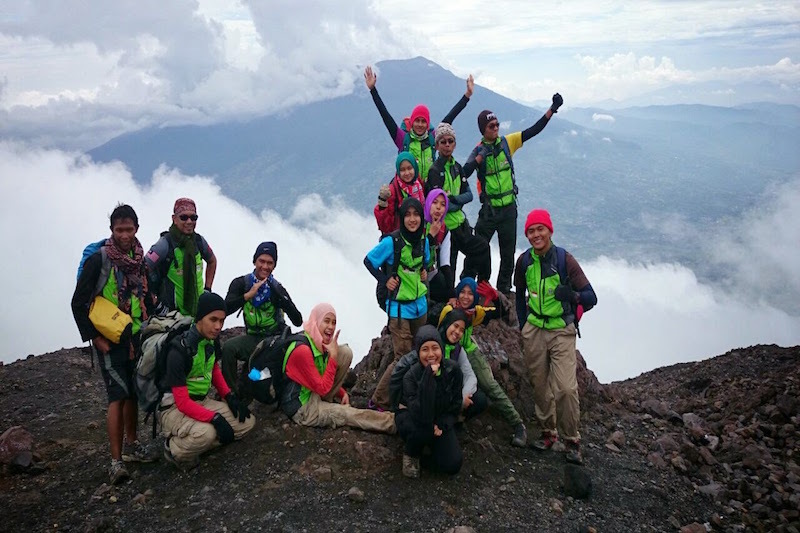 The climb to the summit of Merapi starts at 1500 meters and ends staring into the massive caldera of a steaming volcano at 3000 meters. 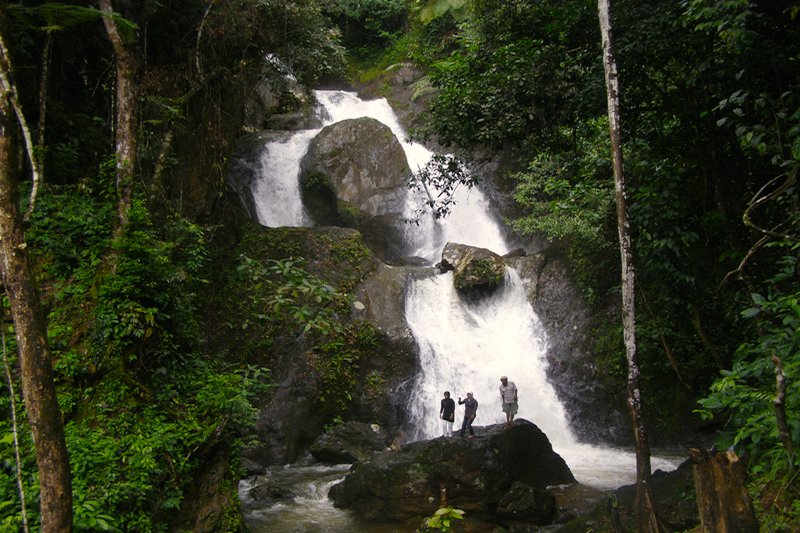 It is great climb offering sweeping vistas of central Sumatra, the world’s sixth largest island, and traversing several different floral zones. It’s a 3-4 hour trek up, and 2-3 hours down. Lunch will be carried with us by a team of 4 expert guides. Descending from the mountain, we will drive to a beautiful mountain resort for our final night’s dinner and celebration. A natural stream-fed swimming pool here offers a refreshing way to end a hard hiking day. There’s one final opportunity for nature studies as we rise early and stroll along the edge of the montane forest in search of many species of birds. Following a good breakfast at our villa, we set off buy bus/mini vans for the one hour drive to Mingangkabau International Airport for the homeward flight.